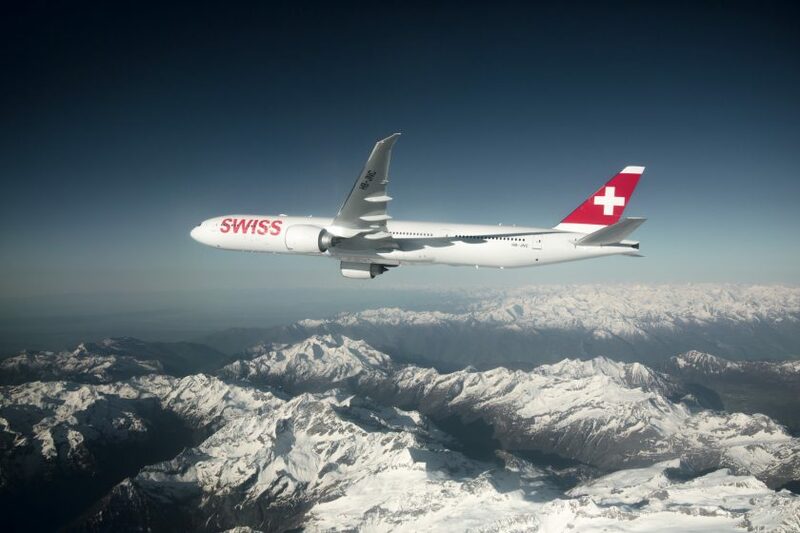 A short post to highlight that Swiss seem to have a very good fare sale from Brussels at the moment. There seem to be a number of destinations including Rio de Janeiro, Beijing and and Bangkok. The full list is here. The catch is there must be two people travelling. Business class starts at €1,200 return, which books into P class, and First class starts at €2,500 return, booking into A class. The first class fare earns 300% in the Miles and More frequent flier programme, meaning that for a return, you’d earn slightly over 30,000 miles, excluding any status bonuses you’d get on top. The P fare only earns 100%, so if you’re looking for an inexpensive way to get status, it’s less valuable. The screenshot below illustrates some sample dates in August, giving the one way prices, when booking a return. Hat tip to the Premium Deals forum on Flyertalk. Previous Post: Airlines supporting Pride. And those not.